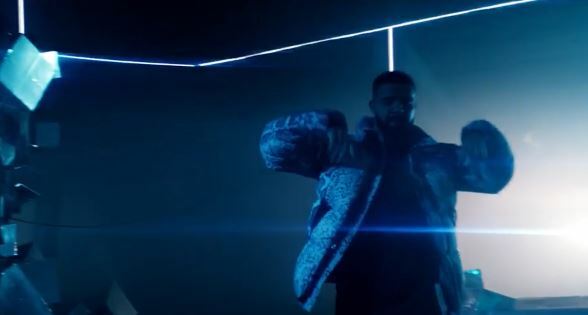 Drake Drops New Song and Video "Nice for What"
Home / Entertainment / Drake Drops New Song and Video "Nice for What"
Drake surprised everyone by doing a mini-Beyonce and dropping new single "Nice For What" on Friday, as well as an accompanying, all-star music video. It samples Lauryn Hill's Miseducation classic "Ex-Factor" and was previously previewed by her son on social media. The video features stars like Issa Rae, Olivia Wilde, Tiffany Haddish, Rashida Jones, and Zoe Saldana living life to the fullest. The video opens with Olivia Wilde, who we know Drake loves to name drop when he first mentioned her in his remix of Partynextdoor's Freak In You, where he rapped: 'We can get wild like Olivia'. "That's a real one, in your reflection/Without a follow, without a mission/You really pipin' up on these niggas, you gotta be nice for what to these niggas", he continues on the hook. Check out more celebrity and fan reactions to Drake's "Nice for What" video. Watch the Nice For What video for yourself above, and be ready for more details regarding Drake's forthcoming project. The female-empowering anthem will serve as a worthy follow-up to his chart-topping single "God's Plan" which has been reigning on top of the Billboard Hot 100 chart for the past couple weeks. Drake made a cameo on stage his OVO Records comrade Majid Jordan show in Toronto on Thursday night.